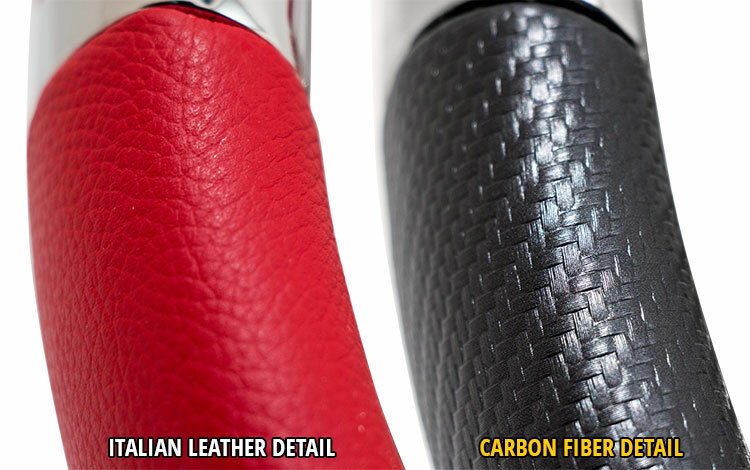 Made from Fine Italian Leather and Polished Stainless Steel. 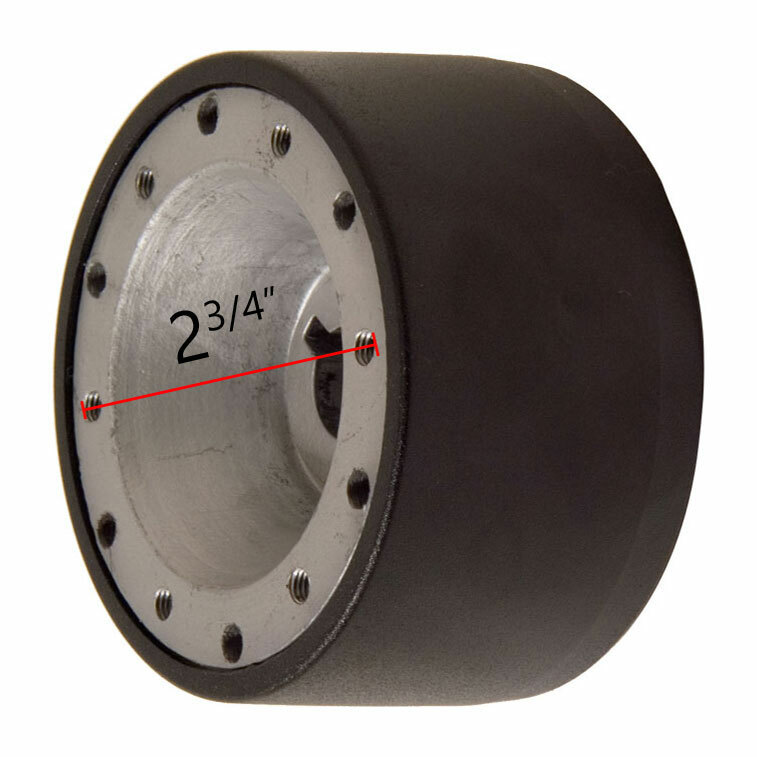 Can be used with any 6-bolt Momo Pattern hub no wider than 3-3/4"
You Save: 14% off Regular Price! You Save: 18% off MSRP! 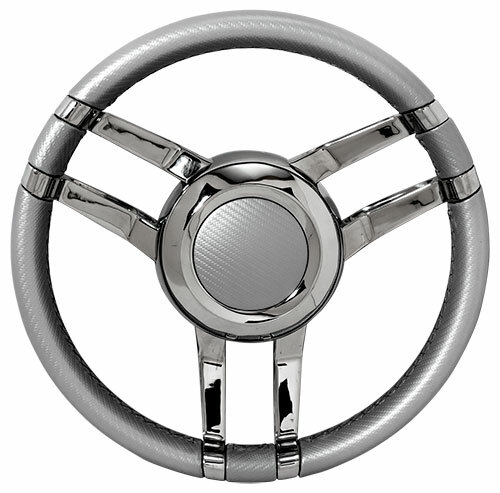 Probably the #1 item to consider for your boat is its steering wheel. Lets face it next to the throttles you be holding on to it every time you operate your boat. 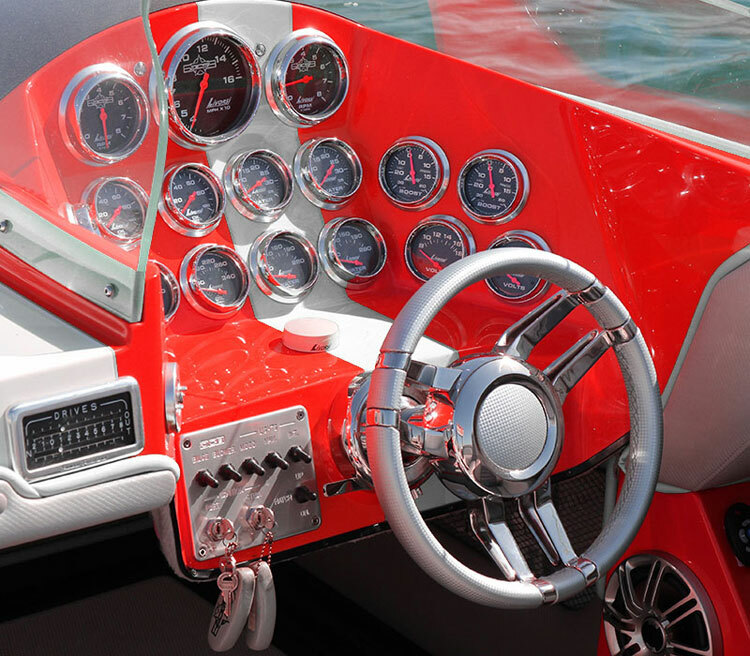 If you have been to a Poker Run or boat show lately then you can see the styling and quality of steering wheels has evolved to the level of styling found in today’s most elite vehicles. Whether your choice and tastes are fine Italian like leather or the simplest vinyl to the latest in UV protected colors we have them all in huge array of shapes to fit nearly every application available. Includes Hub for 3/4" tapered shaft.